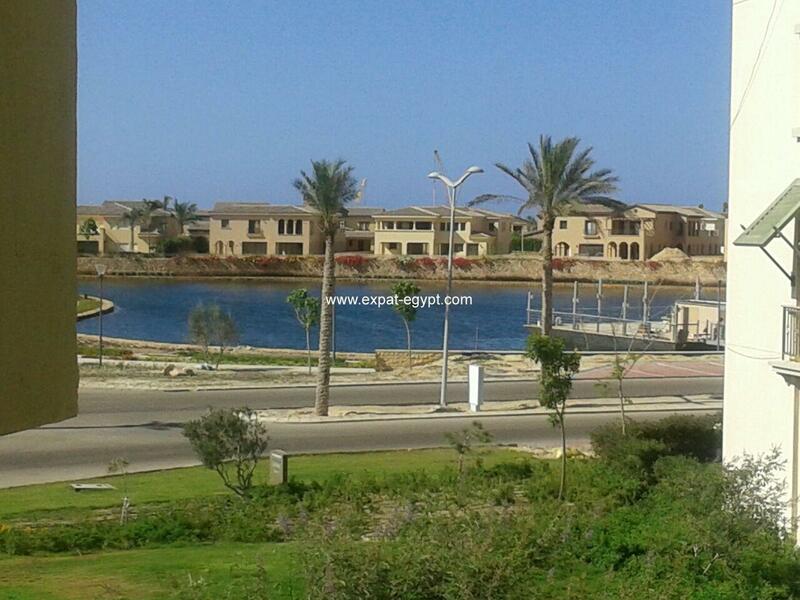 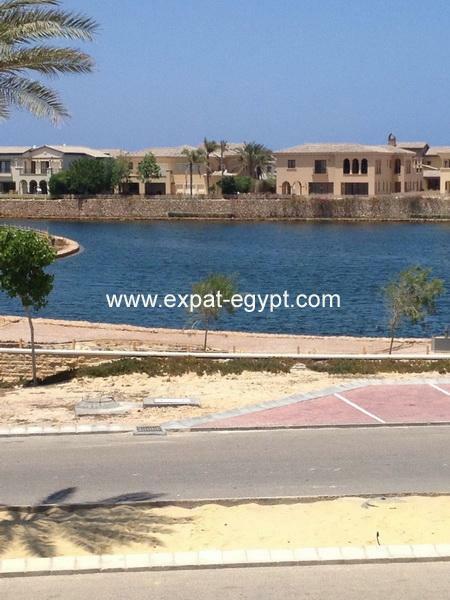 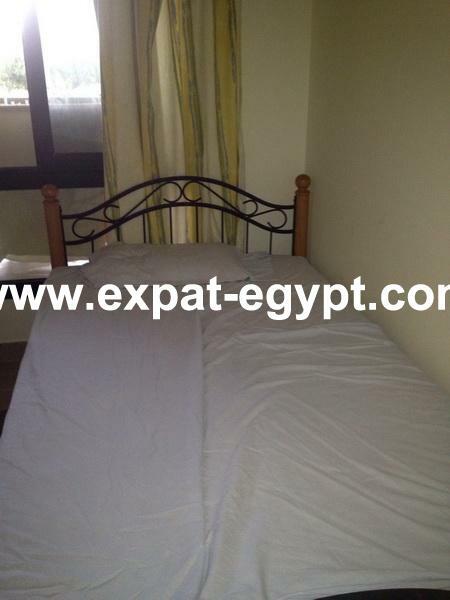 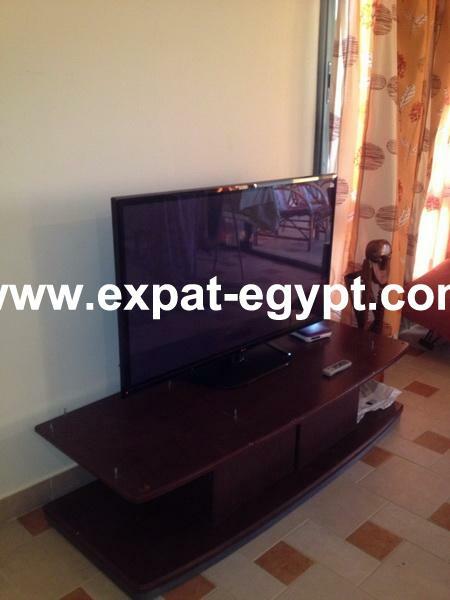 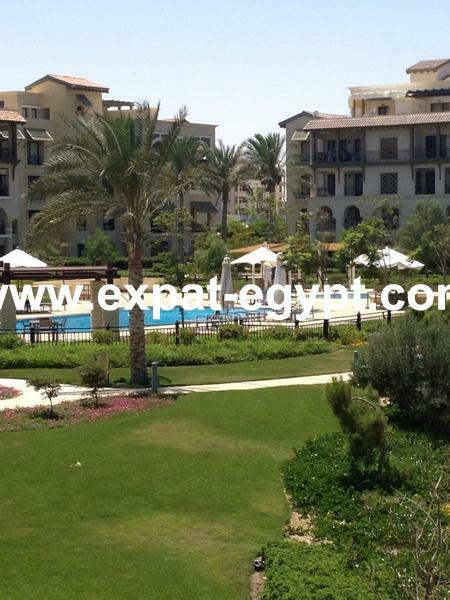 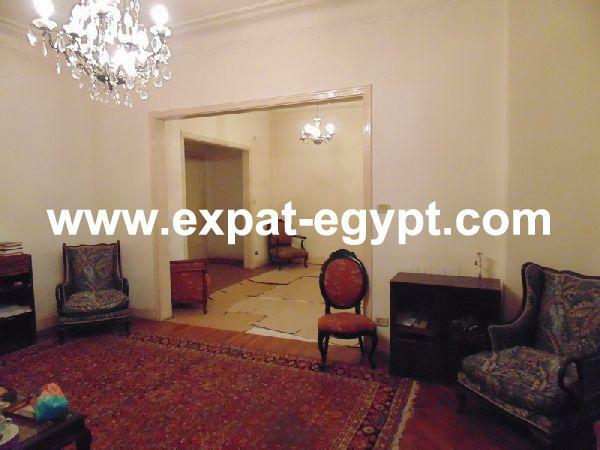 Marassi is located along the Alexandria - Matrouh Road. The project\\\\\\\'s strategic location relative to important cities of Egypt, as well as accessibility and proximity to transport nodes linkages, on top of its naturally beautiful site and its moderate climate, all make the proposed waterfront resort a destination on its own. 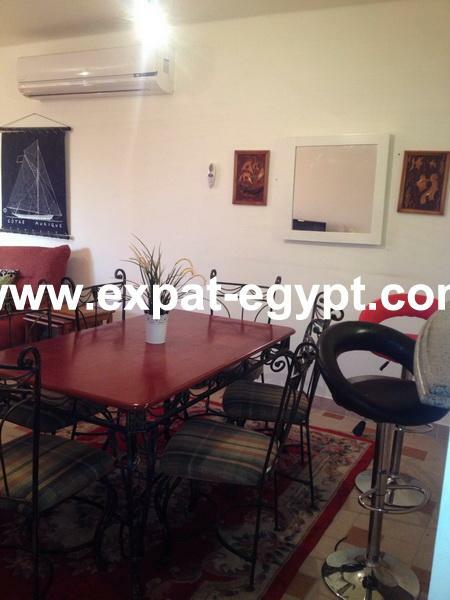 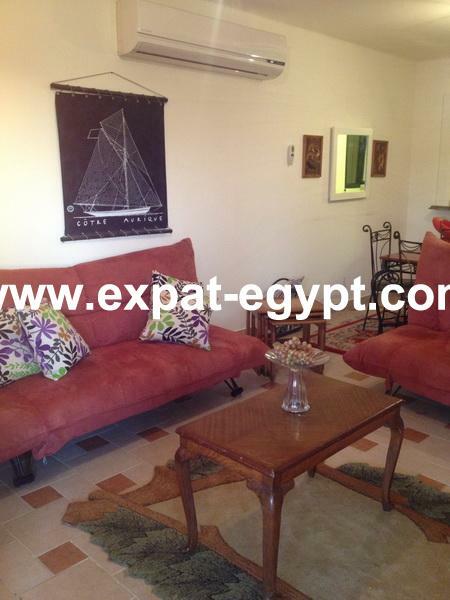 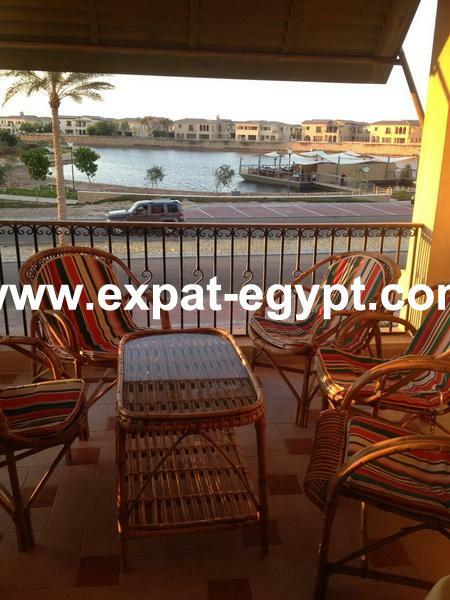 chalet first floor located prime location in catania area in marassi, overlooking the lake, super lux finishing and fully furnished, divided into: 3 bedrooms, maid’s room, 2 bedrooms, living, dining, american kitchen and terrace overlooking the lake.